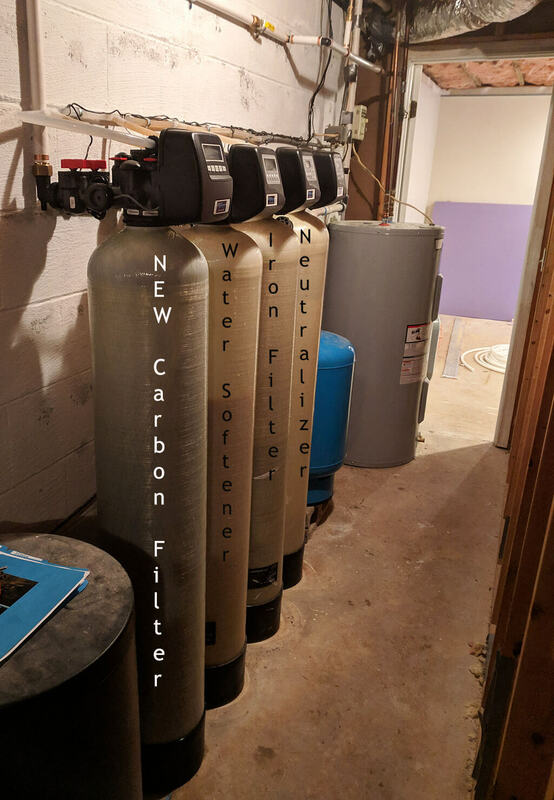 This Asheville customer had recently purchased a home that already had Mountain Water Systems filtration system installed. They were used to drinking bottled water and wanted their well water to taste great too. We recommended a carbon filter to remove all odd tastes and/or odors as well as many chemicals. Now, they have purified water from every tap!! They are saving money not having to buy bottled water from the store!